For the extended family looking for a "just move into" rental, this one is a must view. This spacious family home offers 4 bedrooms all with bic. En suite bathroom plus 2nd bathroom with shower over bath. 4 living areas plus small study. Modern, well laid out kitchen with separate scullery. Servants quarter with shower and toilet. 2 single garages plus lots of safe parking space. Sparking pool. Entrance gate is on remote. Close to churches, schools, shopping malls, doctors rooms, hospital etc. 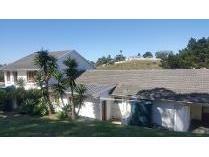 Abnb-home offers you superb abnb-home summerstrand holiday accommodation, rented at r4 750 per day. This is just so perfect for an executive tourist family planning a south african holiday. Can sleep 4-6 people - preferably no children under six years. This amazing home is in the suburb by the sea: right on the popular shore of our sunshine coast, here in sunny south africa. You can unwind at best in the solitude and peace of a private home, whilst you are still within easy reach of all major beachfront attractions, e. G. The boardwalk casino entertainment complex with e. G. Shops, restaurants, bars, cinemas; port elizabeths oceanarium and museum complex summerstrand village - a shopping centre with a variety shops, banks, cell phone shops, and nearby doctors and hairdressers, et cetera. You will also be close to - humewood golf course (5 minute drive) - airport (12 minute drive) - easy access to addo elephant park, amakhala, kariega, lalibela, schotia, shamwari, and others - some other entertainment. Airport and other transfers can be arranged. Price is quoted in rand per day. Available for minimum of 7 nights, between 28 november and 18 january. Please call me or send me an sms on 0027 82 801 2801. Or landline: 0027 41 583 5453 or if you do it per mail, please give your contact or cell number as well. A must view! for the larger family and/or tenant who works from home. Available 1 maythe home offers:3 bedrooms (all with build in cupboards)2 bathroom (main en suite, with build in cupboards and door leading onto veranda) room. Living/family room (build in braai)entertainment area (huge with spiral stairs from bottom floor)farm size, fitted kitchen (leading onto scullery/laundry area)2 x remote controlled single paid electricity. Large enclosed garden with water tanks and braai area. Pets allowed. 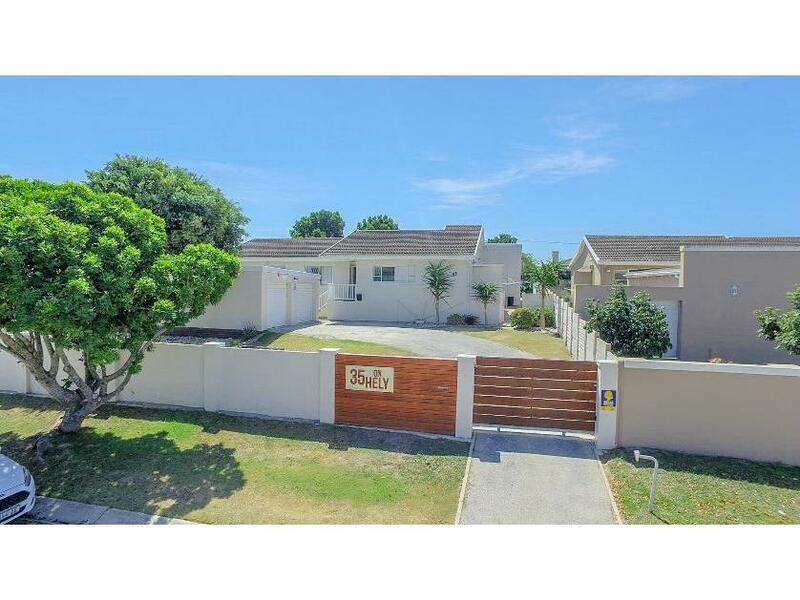 This large fully furnished and equiped house with three large bedrooms all with en suite bathrooms, two lounges with fireplaces, diningroom, large kitchen, seperate laundry and scullary, his and her's guest facilities off an accomodating entrance hall, make up the main house. A large conference/entertainment area above the double garage and laundry areas, has a built in bar and bathroom and although it can be accessed through the house, has its own entrance with adequate parking. 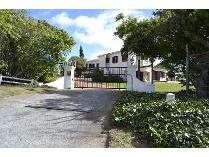 The 1,4ha property is fully fenced including security fencing with remote operated sliding entrance gate. A large sparkling pool and tennis court are tastefully located in the grounds which are maintained by a full time gardener monday to friday. Utilities, dstv, internet, landline, security services and normal running expenses of a property of this nature are excluded from the monthly rental and are for the lessees account. This house would suit a long term executive rental.